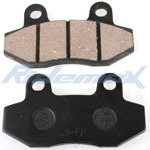 X-PRO® Disc Brake Pad for 50cc 70cc 90cc 110cc 125cc ATVs & Go karts,free shipping! 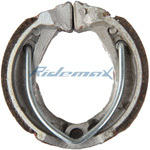 X-PRO® Brake Shoe for 50cc Scooters and 50cc-125cc ATVs,free shipping! 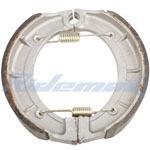 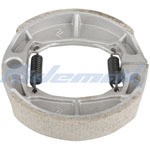 X-PRO® Brake Shoe for 50cc-150cc Scooters and 125cc-250cc ATVs,free shipping! 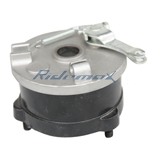 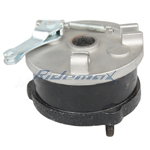 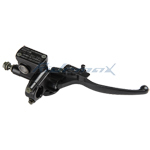 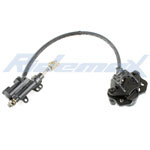 X-PRO® X-PRO® Rear Disc Brake Assembly for 110-125cc ATVs,free shipping! 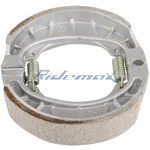 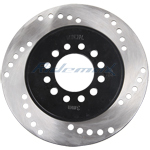 X-PRO® Rear Disc Brake Rotor for 110cc-150cc ATVs free shipping! 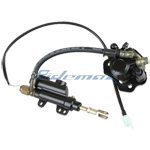 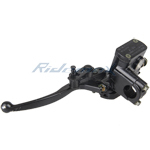 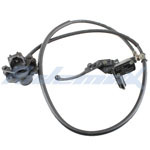 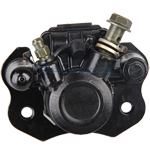 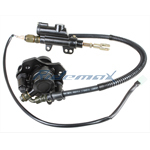 Hydraulic Brake Master Cylinder Lever for 50cc-250cc ATV free shipping!